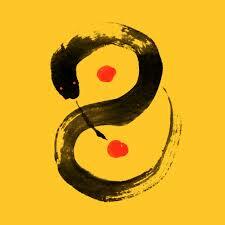 We invite you to try a little yin and yang everyday of the week. 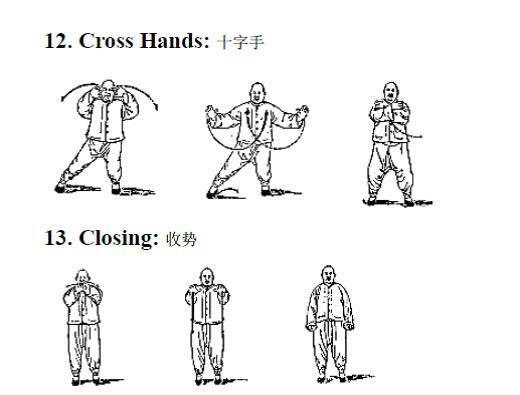 Tai Chi can be practiced in the snow- we recommend staying inside. 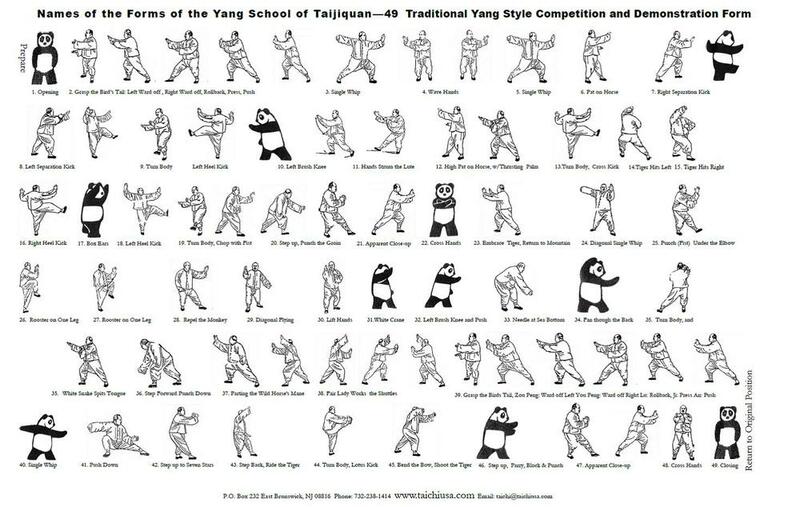 Everything is yin and yang, even this post. 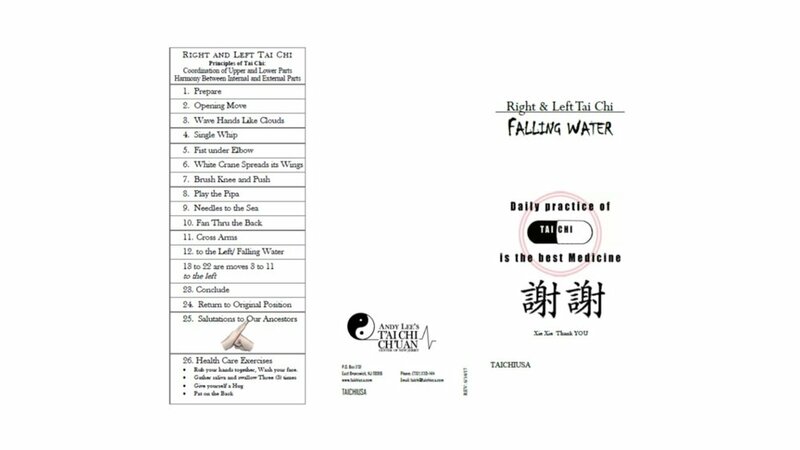 Tai Chi teaches you to be like water, gentle yet powerful. 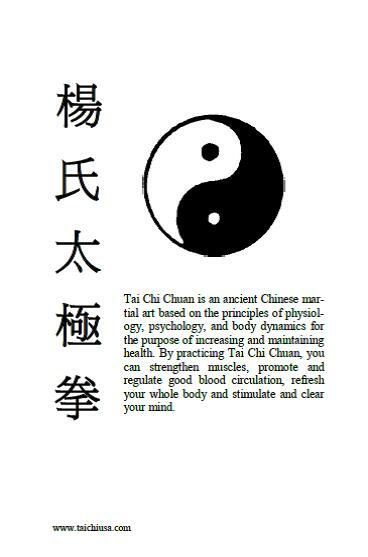 Tai Chi Vs Qi Gong which one? 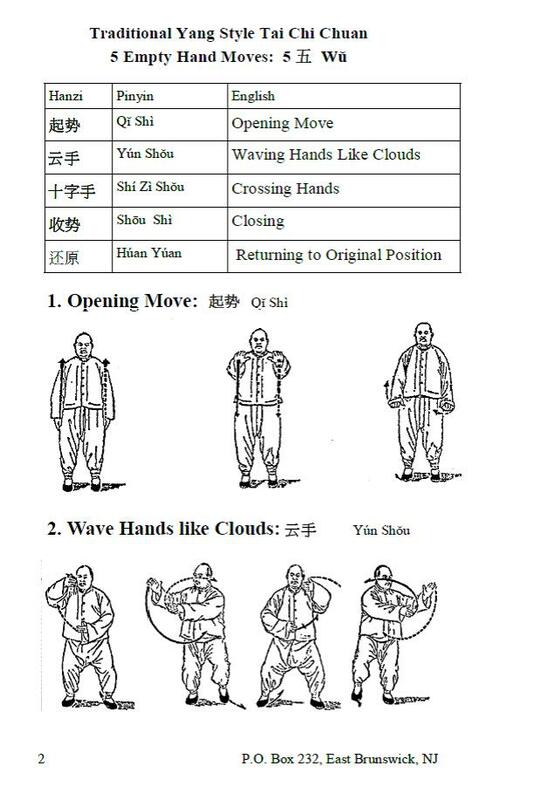 Try White Lotus Gi Gong and your body will thank you. 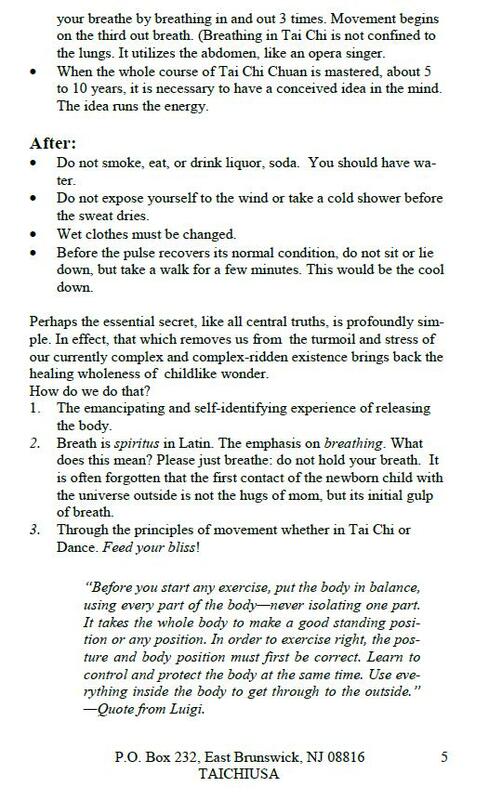 The background of Qigong and its healing powers. 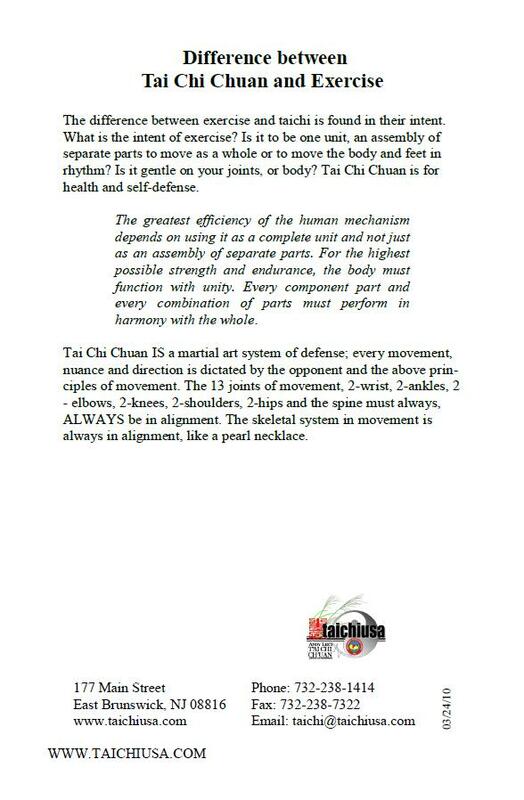 How do the different part of the body relate to chi? 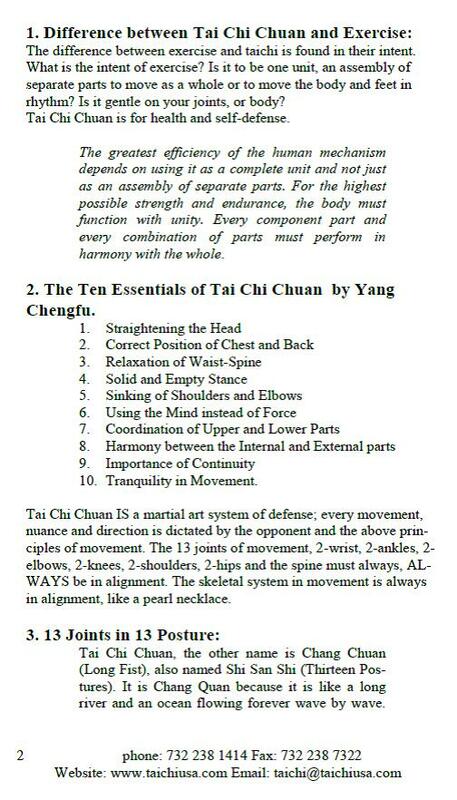 Let Tai Chi free you of pain. 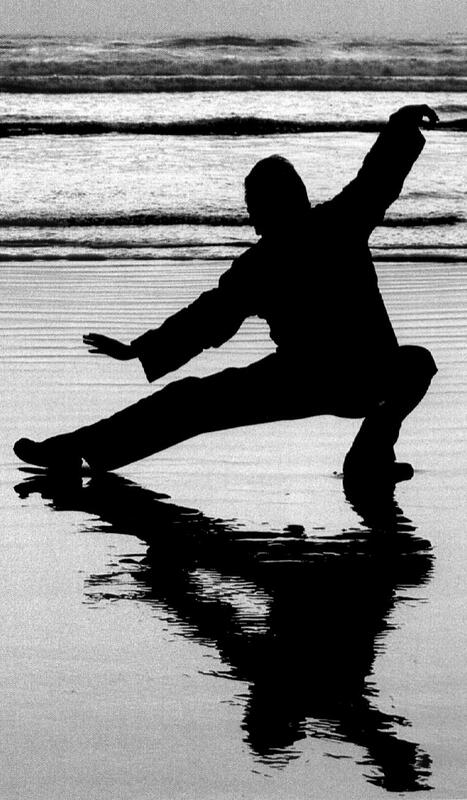 Tai Chi has got your back, when your back needs some healing. 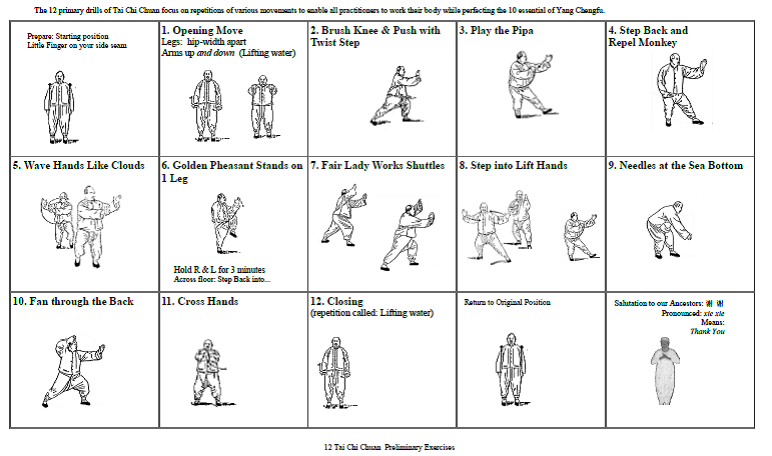 Master Jang Jun covers Tai Chi. It’s purpose and its deep roots. 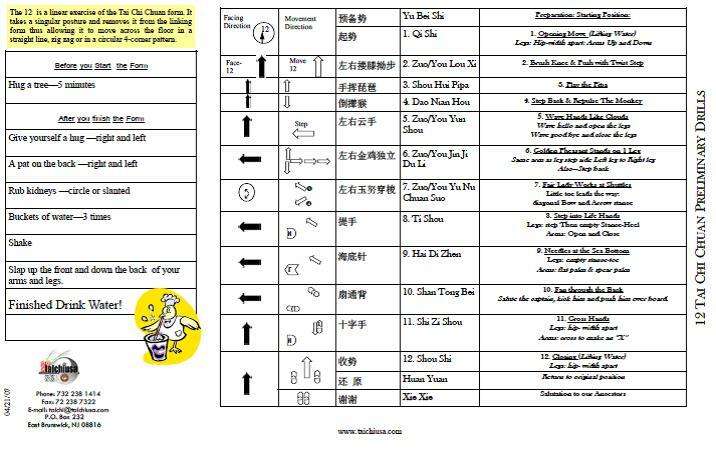 Get on the Tai Chi interstate - see the new Essential 22 Form by Grandmaster Yang Jun. 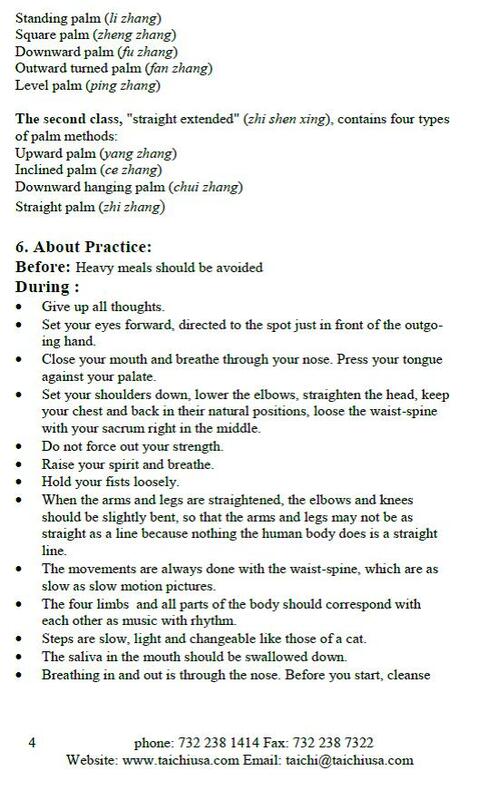 For those who like to all day sit. 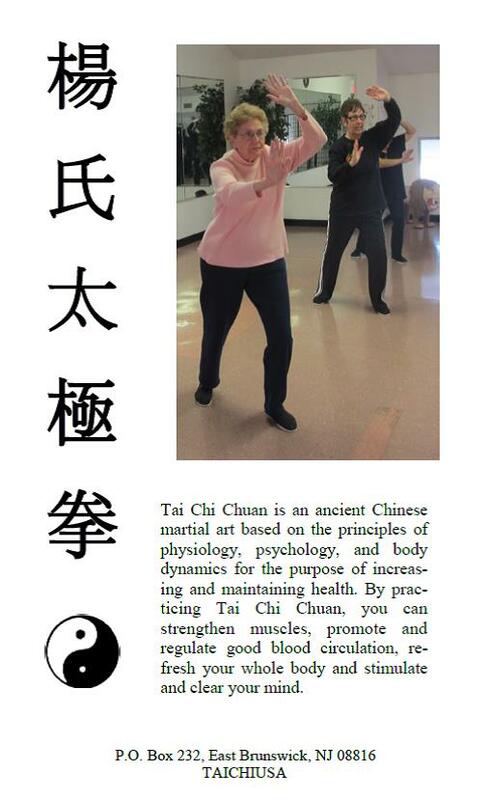 Please view Tai Chi benefit. does not mean you cannot land a blow. 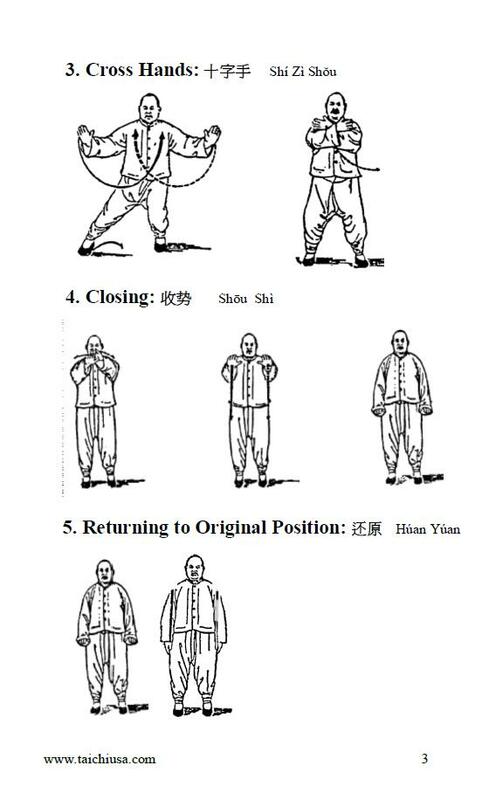 Qigong can reduce that back pain. 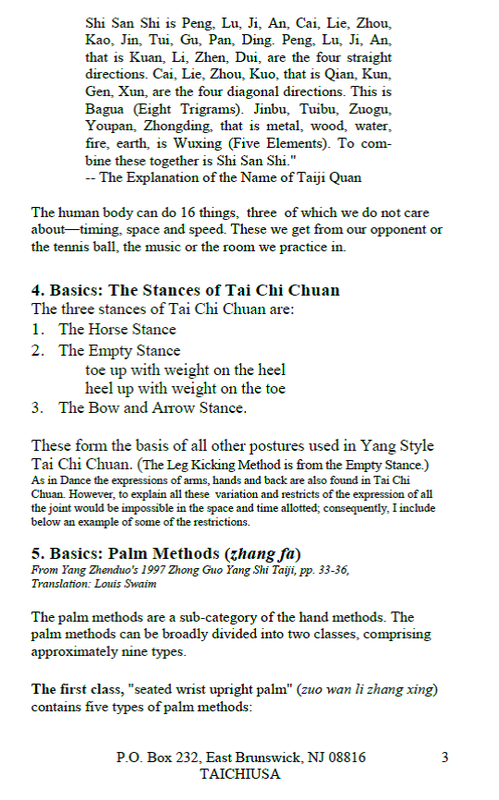 Consumer Reports has reviewed cars, appliances, and now Tai Chi. 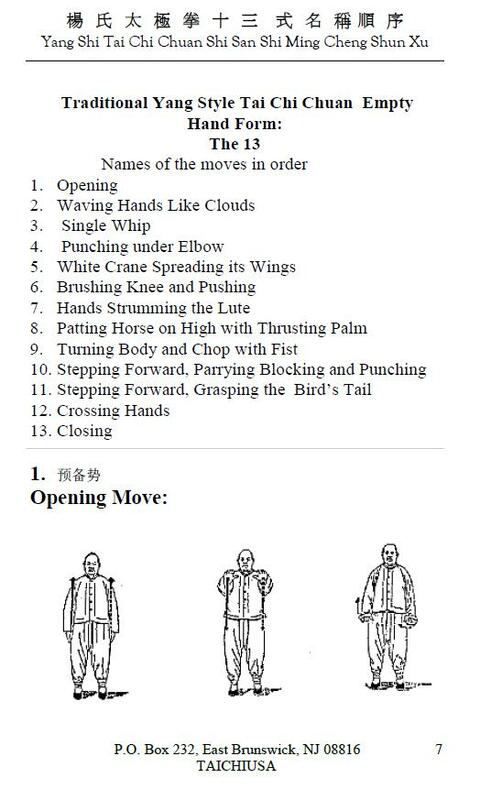 Tai Chi teaches you to plug into your own energy source.